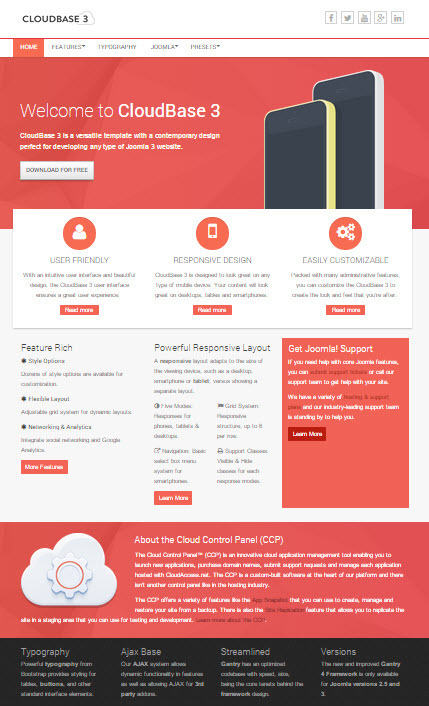 The CloudBase 3 template is a versitale and flexible template built upon the Gantry Framework. This article offers a demo of the CloudBase 3, a download link and explains how to install a template and change default templates if you're new to Joomla. 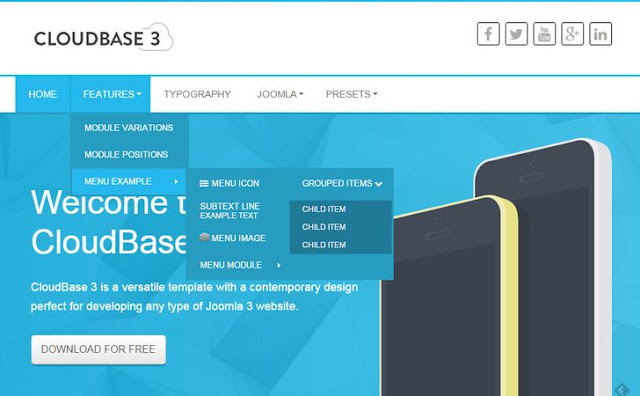 The CloudBase 3 is a great template to learn from as you first develop a Joomla site. 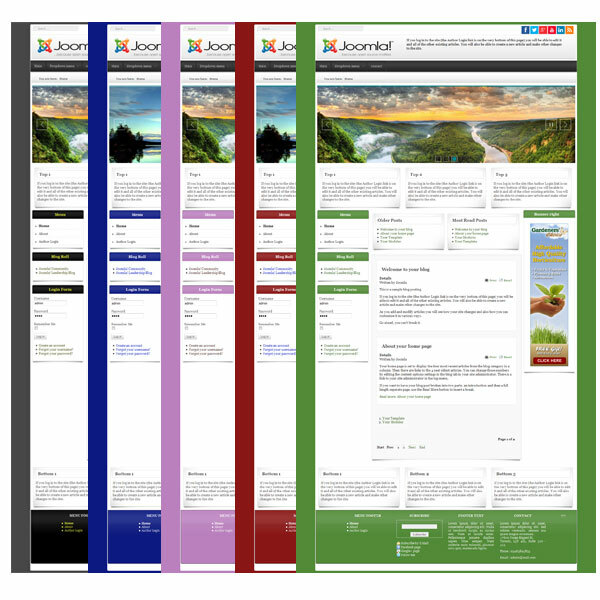 Its ease-of-use helps beginners get started and its feature-rich functionality exceeds the core templates that come with Joomla 3.